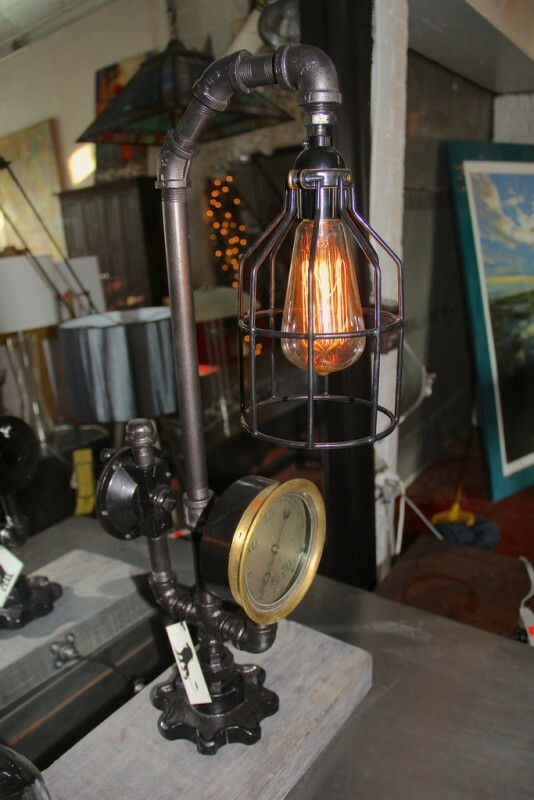 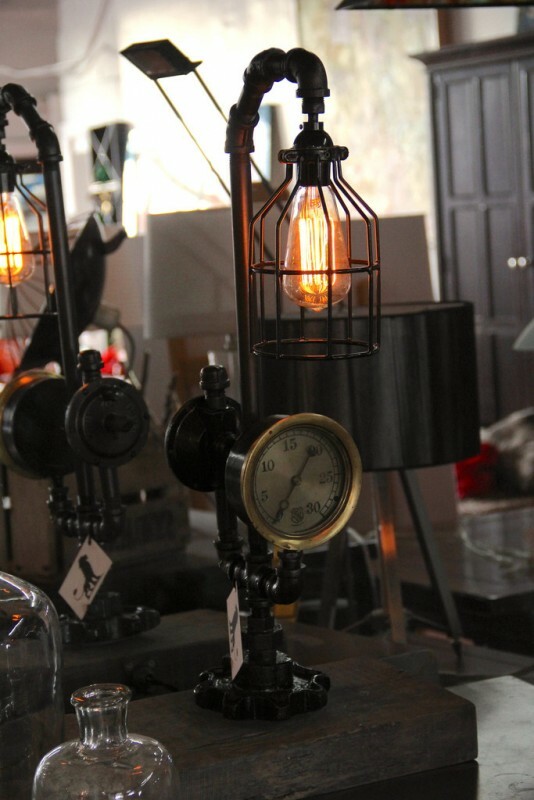 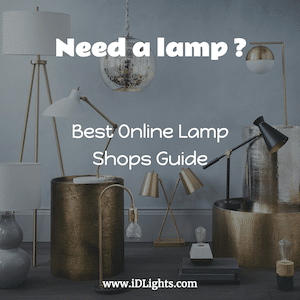 Steam Pipe Industrial Table Lamp still by Lionworks Designs specializes in lighting, décor, and furnishings for both your home and business. 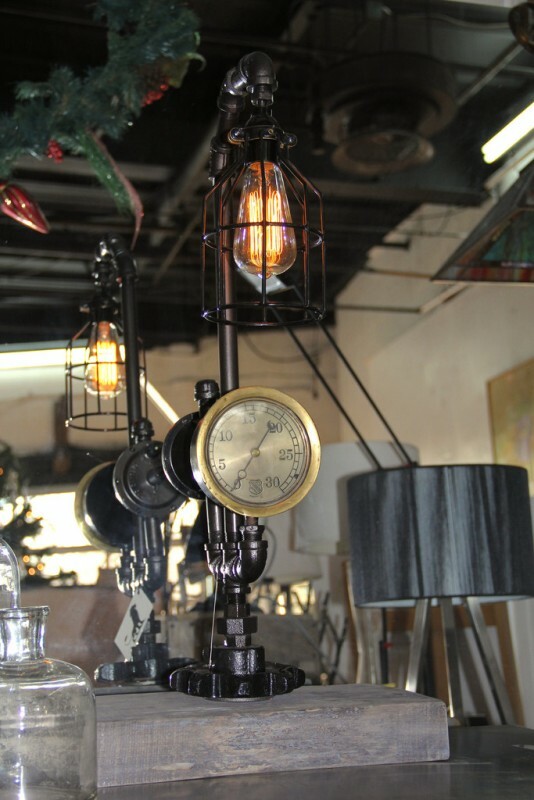 Most of their focus embodies the use of industrial, vintage, or up-cycled materials to make rustic vintage lamp. 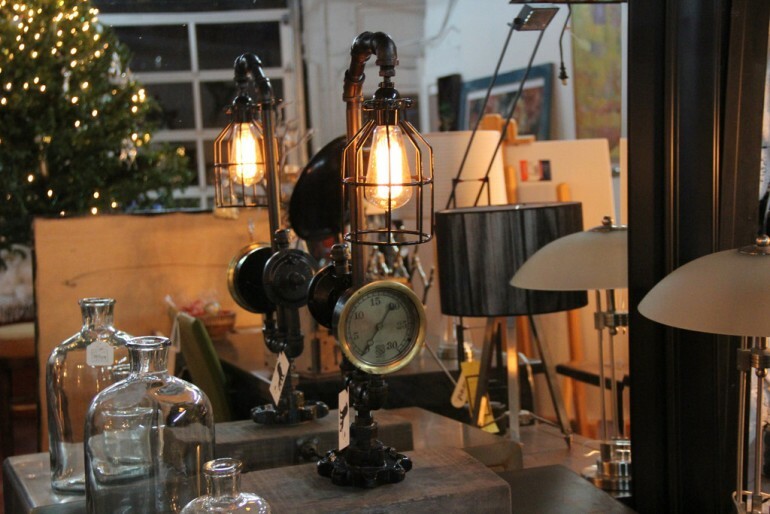 However, they also like to use modern elements and push the bounds of contemporary design.